[1.8-1.12][3D][MCPatcher] LB PhotoRealism Reload! Parrots! 1.12 is out! "LB Photo Realism Reload!" 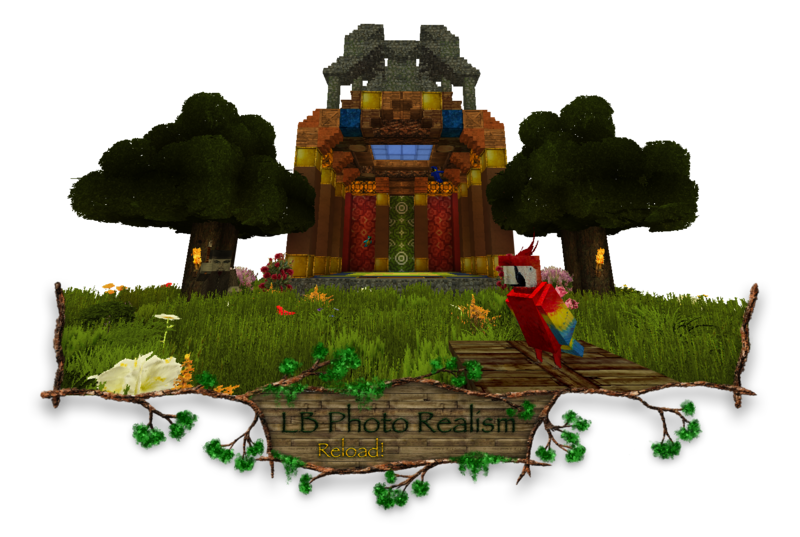 is a photo realistic resourcepack based on work ofScuttles (LB Photo Realism). "Reloaded" version is very different from the original, because it uses very old textures of LBPR. The main purpose of this resourcepack is to make minecraft look not only as realistic as possible, but also to make it look beautiful and attractive to new players. 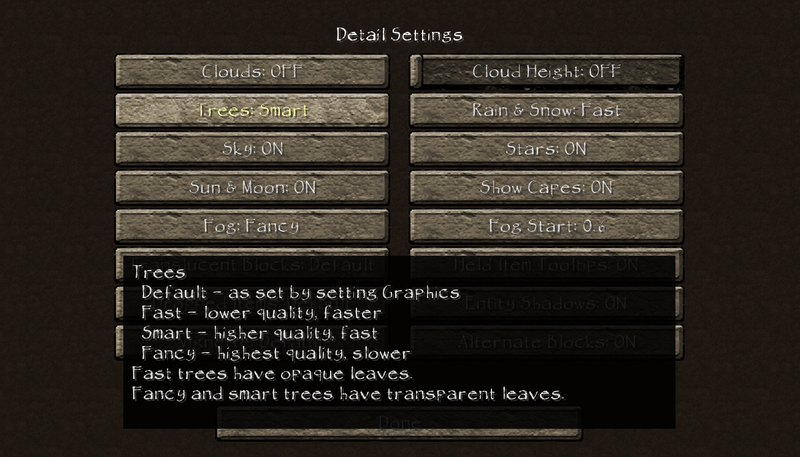 LBPR Reload is prettyclose to default Minecraft textures, so it won't be a big issue to start playing with it. 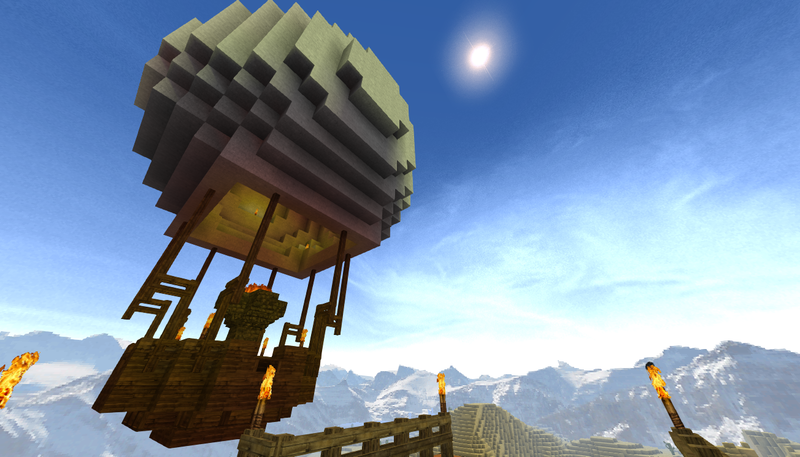 The pack includes many 3D-models, animations and random textures. If you have some cool screenshots with LBPR: Reload!, please post them in the comments down below and I will upload them to this gallery. If you have any video of playing with this resourcepack, please post it in the comments down below and I will post it here. 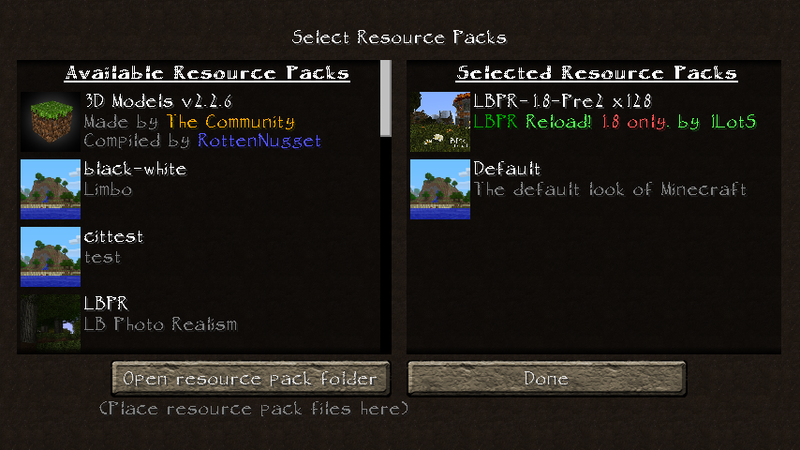 Drag and drop LBPR-1.8-Release x128.zip archive to the resourcepacks folder. Go to Options > Resoursepacks. Move the pack to the right side of menu. Licensed under the Common Development and Distribution License (CDDL). Nope. 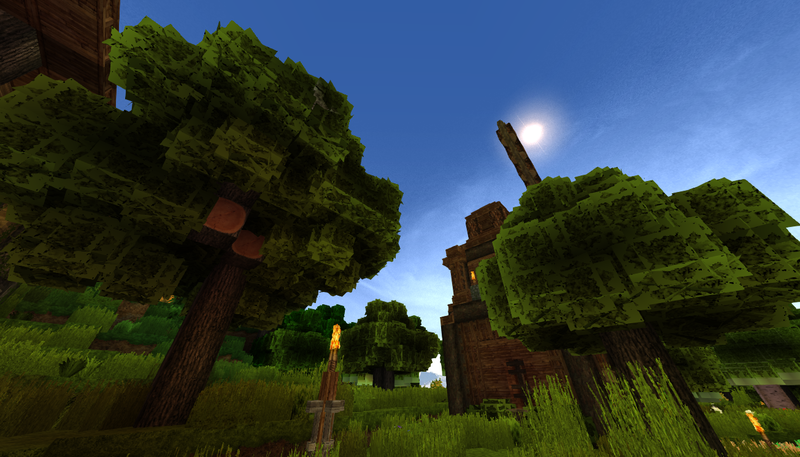 Texturepack is originally made by Scuttles. I use both versions of texrures: Scuttles' and Krond's (Read the licence). 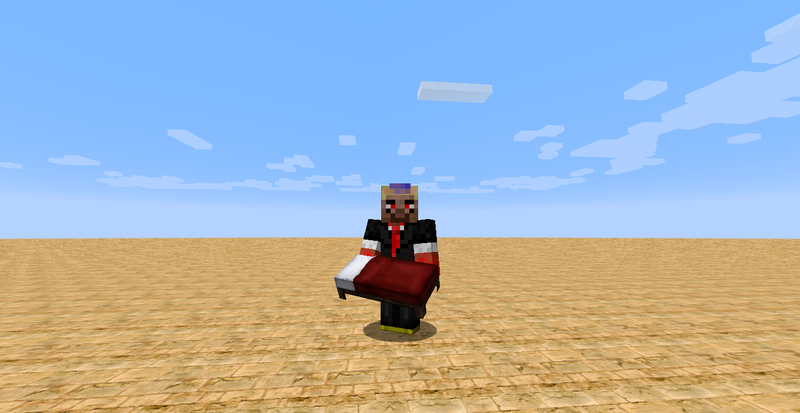 Also I use mob textures from Misa's Realistic Pack(I asked her for permission). This looks amazing 1LotS,Sedawan has been telling us on LBPR page that "the guy Is working on textures". It's nice to see that the pack be updated. I was wondering tho if you plan on updating the pack after 1.8? I was also wondering if you will release it in a 64x or a 32x? The last thing I'd like to know is what the Packed Ice texture looks like? I can't what to see what this looks like when it's done. I'll put my 2 cents in for a 256x please. Ok thank's 1LotS I look forwards to see more of your work. So 1LotS you are doing mod txeturs. Do have any others you whant to do other then the ones listed? But of course I need to finish other add-ons before I start making new ones. 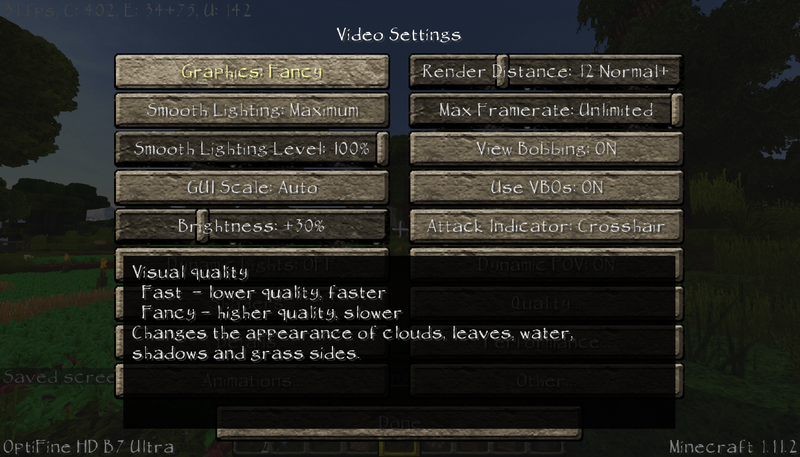 And I don't really have enough time for that, because I want to finish textures for 1.8(which are comming soon!). No you 1LotS you got it right I just worded it bad. Anyways the reason I asked is I saw you doing add ons for biomes'O plenty, and I was wondering if you might do one for Exterbiomiesxl or not. I was also wonder when you do mabey have a lot of time if might do The Lord of the rings mod, and maybe Rails of War. I'am looking forwardeds to seeing the 1.8 texture releas and if you can ever get around to these It would be amazing to see what you could make. Oh I wondering do you plan of fixing the compass textuer that is missing as well as I think search texture and a few others? Wow 1LotS so you fixed the leaves texturer. What els have you fixed? Hey 1LotS I just notice that there is a picture texture missing from the last convert of lb photo realism. Could you fix this as well as the compas texture and the search? Sorry guys that I haven't been replying to you. I had some bad stuff happening in my life. But now it's all ok. 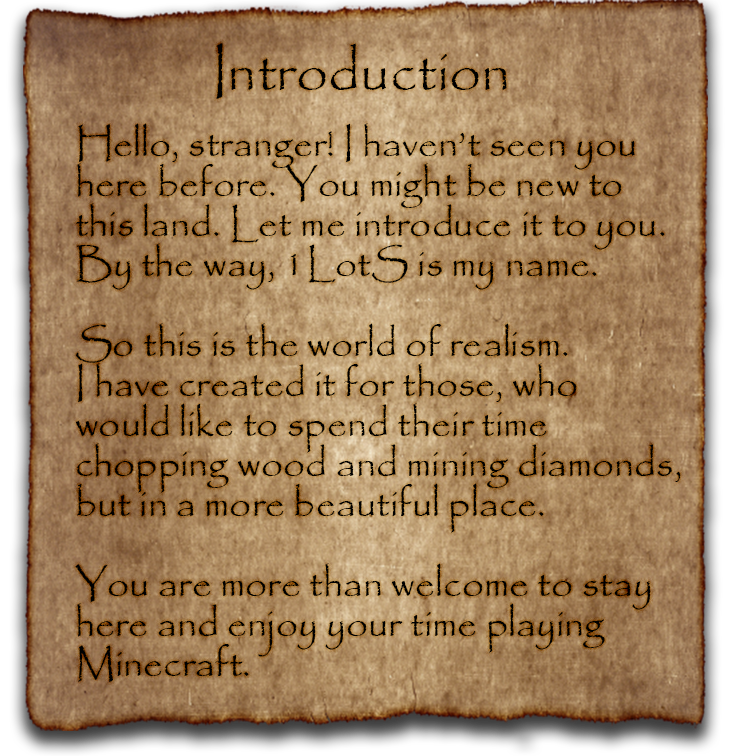 I've remade enchanting table GUI, so it will work with new enchanting system. some bad stuff happening in my life. But now it's all ok.
That bed holding looks awesome, it looks really heavy like a real bed is, realisitc like it should be. Thanks for your reply 1LotS I look forwards to see what you do next. Wow you fixed the bed texture when the bed is held, did you fix the glitch that happens when you place the bed sometimes? So 1LotS will we see this relased when 1.8 is released which it looks like September second? How is it going with textures for Andesite, Coarse Dirt, Prismarine and its bricks, new Doors, and polished variations Diorite and Andesite? Could you do a 64x version so we can use this for Misas Realistic too? This is what 1LotS said when I asked. " 64x/32x - yes, but a little bit later."